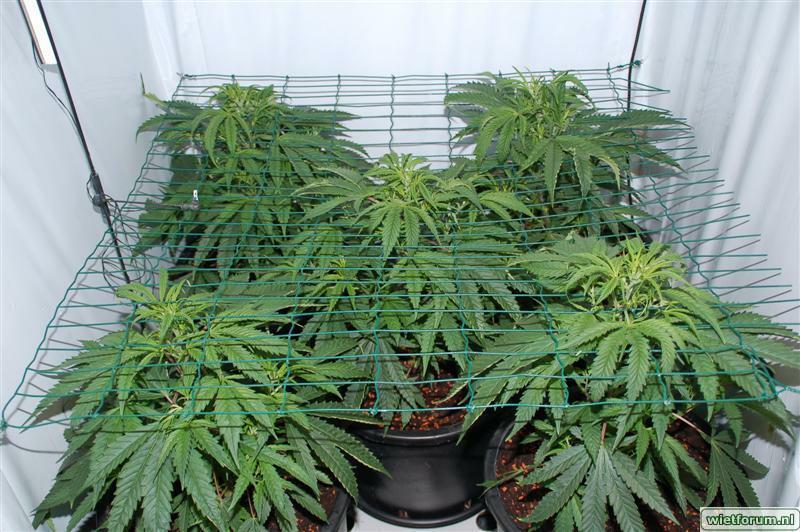 Great genetic lineup, ease of growing, forgiving in multiple setups, faster flowering time and excellent structure making this strain a great choice for someone looking to fill space efficiently while providing a quality end product. 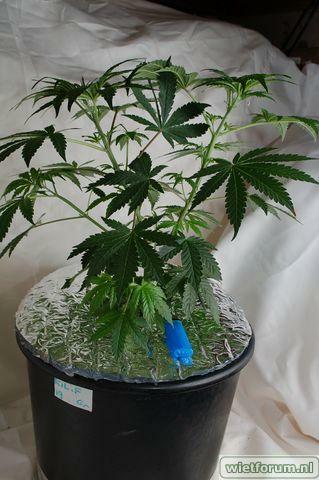 Taking a Rebalshack F2 (Jack Herer x Blueberry/ Diesel) female acquired from early Opengrow days and crossing it to several The White Bx2 males, resulting in offsprings testing over 27% THC-A with a high terpene profile dubbing the cross Koma. I then dusted the real deal Pre 98' Bubba Kush with several Koma males. 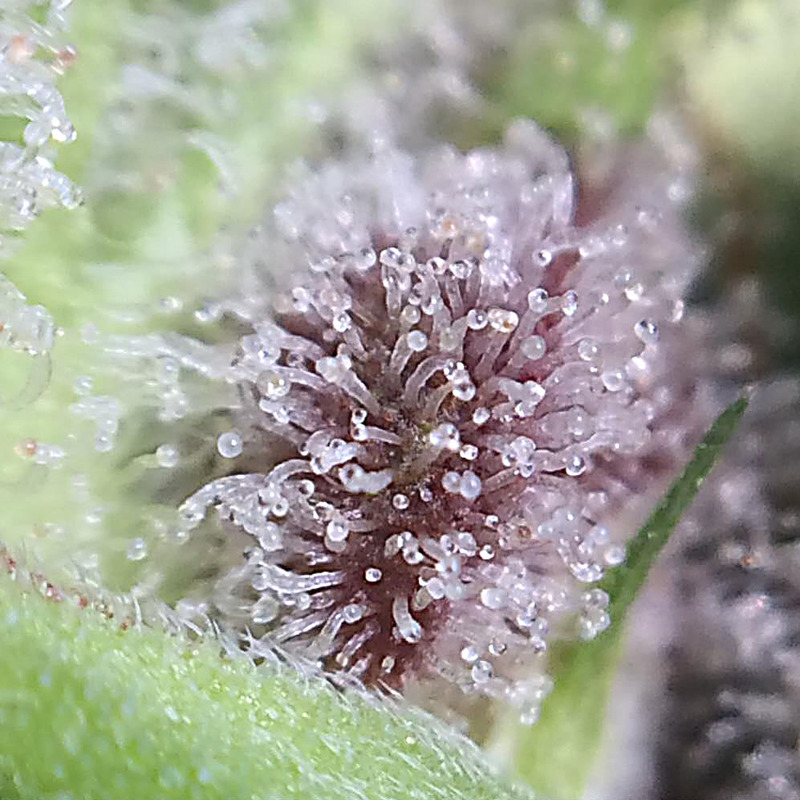 The Peyote Pancake is now my go to cultivar for breeding. 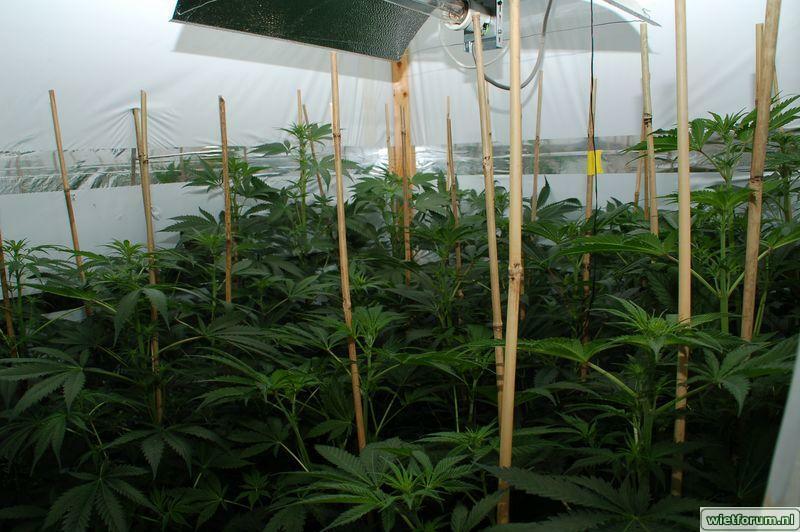 Although obviously a hybrid in nature the effects are a relaxing, calming sedative effect. Pain reliever. 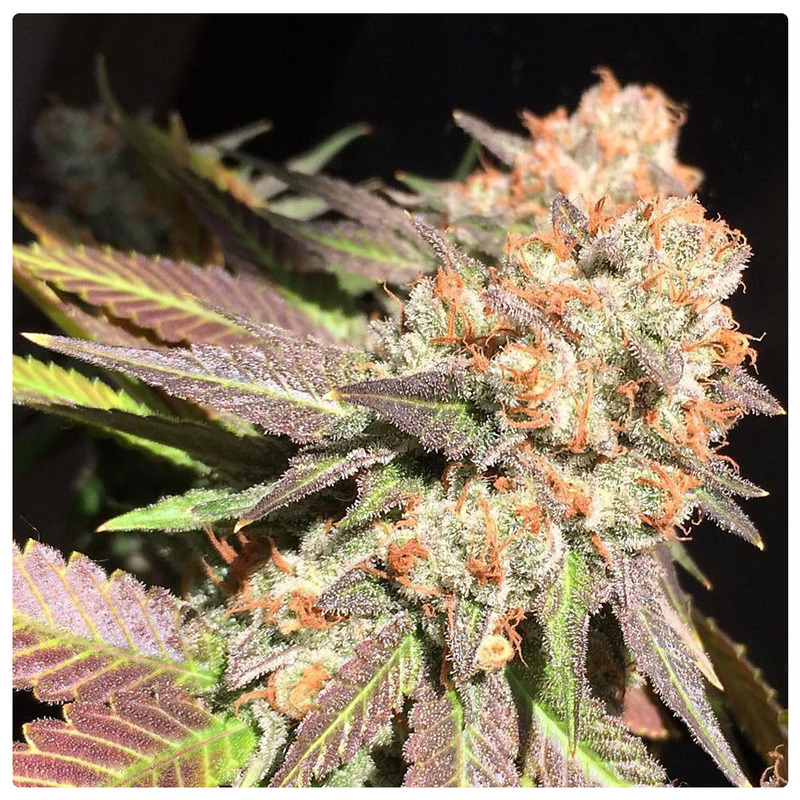 classic Pre 98' Bubba Kush leaning smells and flavours combined with faster growth and higher yields from the Koma fathers ( Jack Herer/ Blueberry / Diesel / The White ) yielding an astonishing kaleidoscope of colours huge calyxes that form dense golf ball flowers coated in resins creating a highly boutique looking product.